One of the best aspects of traveling is that the memories last long after the trip is over. The best way to make lasting memories is to have new experiences. These experiences can help you bond with the people you love, both on the trip and for years to come. 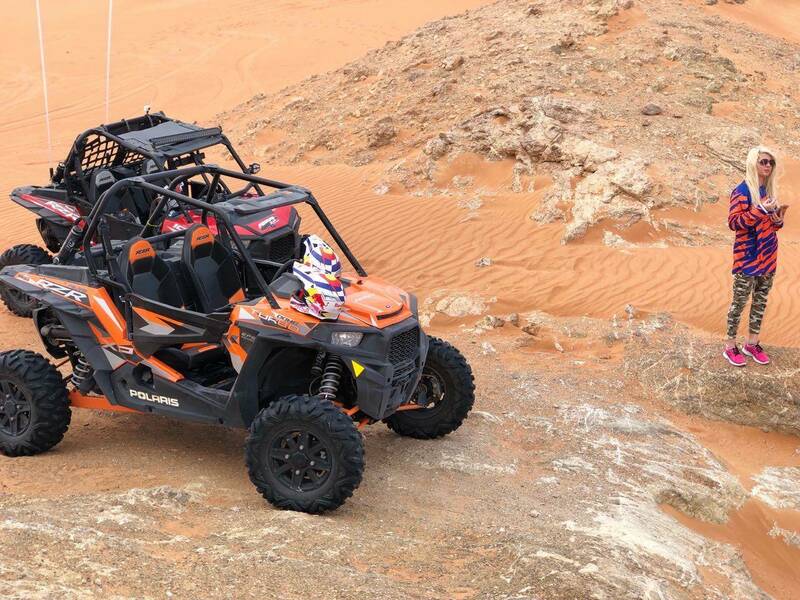 A Dubai desert tour is an excellent way to experience new things in a convenient manner. You can relax knowing that the trip and activities are planned out for you, so all you need to do is relax and enjoy them. When you get to the camp, you’ll get a traditional Arabic welcome of dates and coffee. Coffee is considered a symbol of hospitality, and is traditionally prepared by hand. Coffee beans are roasted in a pan, ground with a mortar and pestle, and then poured into a large pot to brew. The brewed coffee is then poured into a smaller pot for serving. There are several activities available at the camp, including traditional henna painting and camel rides. You can also get into the spirit of things with traditional shisha smoking. You’ll enjoy a traditional Arabic bbq dinner buffet style, and enjoy entertainment including Tanoura and belly dancing and a fire show. The Tanoura dance, also known as the whirling dervish, is spectacular to watch. However, it is actually a form of worship and meditation performed by Sufis. The dancer, usually a man, wears four heavy large skirts. He begins to spin around, causing the skirts to spin in beautiful and eye-catching patterns. As the dance continues, the skirts are removed, usually by being spun off the body. In addition to its beauty, the Tanoura tells a symbolic story. The dancer sheds layers of ego and materialism as they shed their skirts. Traditionally, one hand is outstretched to the sky, symbolic of being open to receive Gods love, and the other hand is pointed towards the earth. The Tanoura is practiced by those out of the Sufi order as well, as a form of culture and entertainment. In fact, there are people in the Western world that practice this beautiful art form as well. Riding a camel is a once in a lifetime experience. While their size can make them a bit intimidating, camels are gentle and well trained. Saddles are used to give you something to hold on to. Camel rides in dubai are quite relaxing and a wonderful way to see the desert. Belly dancing in Dubai is a beautiful traditional performance art as well as social dance in Arabic countries. When done as a performance art, the dancer wears a free-flowing skirt. Their midriff is bare, and they may have a scarf or shawl that they dance with. Belly dancing focuses on fluid movement as well as undulations of specific stomach muscles, creating beautiful and mesmerizing dances. Extend your desert safari tour by spending the night in a tent, and experience the Dubai desert in a traditional manner. Watch the sunset over the dunes. See falcons flying above your head, and enjoy the camp’s entertainment by traditional lamplight. 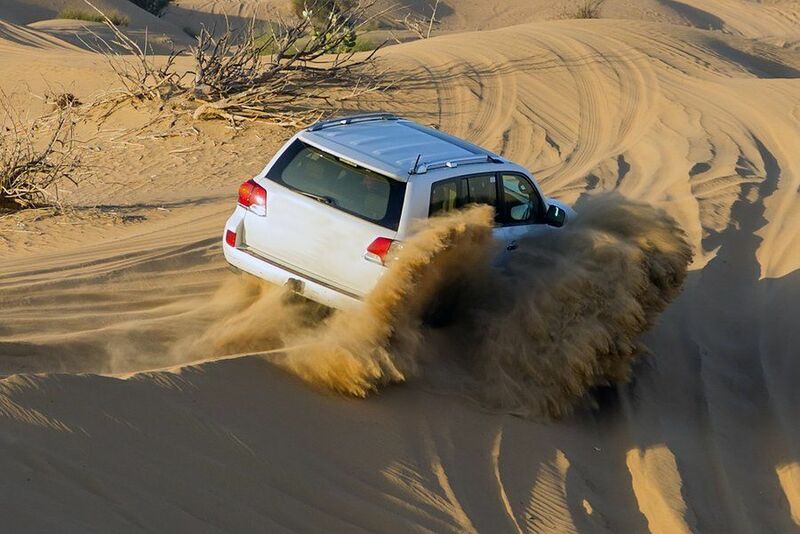 Enjoy some 4 wheel drive dune bashing with the Camp Safari adventure with JustGasIt. You’ll be guided on this adventure, which allows you to see the desert as well as enjoy the thrills of climbing the dunes. 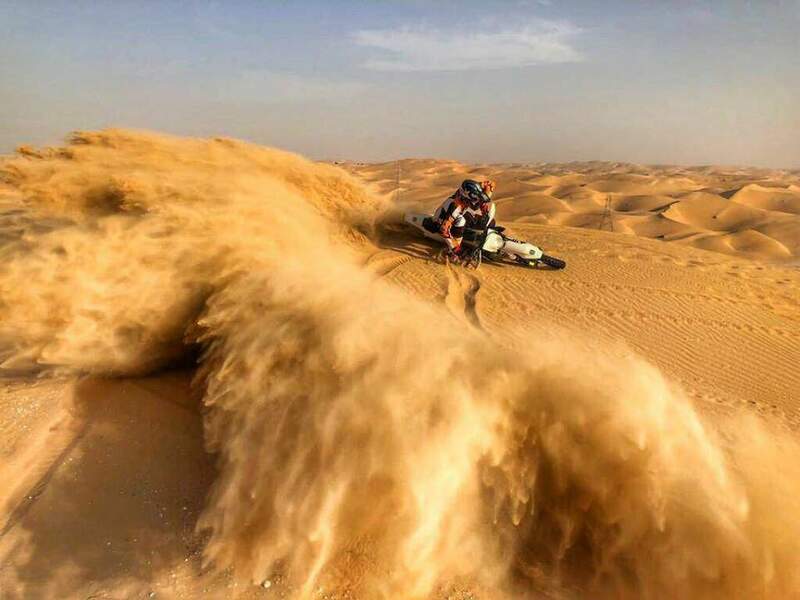 More experienced riders can choose the high dunes option, which offers you more difficult dunes. Once you are finished dune smashing, you can try out desert boarding. If you have experience with snowboarding or skateboarding, it should come easily to you. Even if you’ve never boarded before, the experienced guides will have you enjoying boarding the dunes in no time. 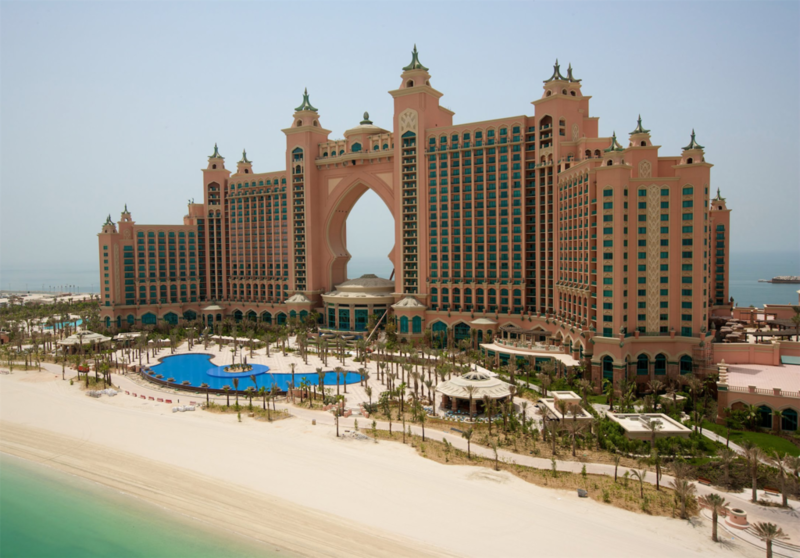 A desert safari tour in Dubai is a great experience that you will never forget. It’s easy to plan and tailor your experience to what your needs and desires. Make memories with friends and family that you can talk about for years to come.